Adorable 3 bedroom in Congdon. 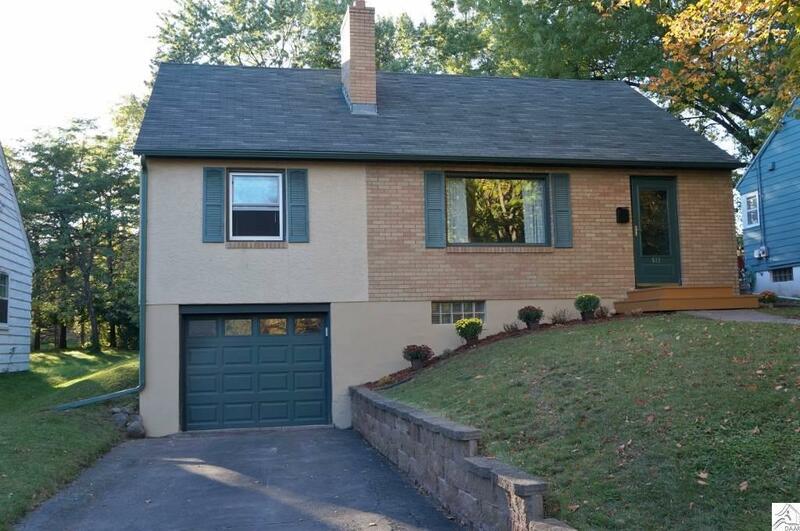 Beautiful hardwood floors, two wood fireplaces and updated bath. Kitchen has an over abundance of cabinets, eat in area and patio door to a big back yard. New windows through out, high efficiency furnace and great family rec room. Attached garage holds a mid size SUV. Great area just blocks from Congdon Elementary! A Must See.